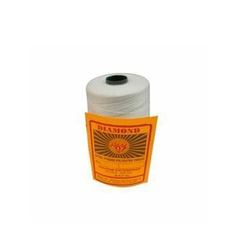 Leading Manufacturer of sewing thread, sewing threads 300m, polyester sewing threads, leather rexine sewing threads, polyester sewing threads 200gms and polyester sewing threads 300 gms from Mumbai. 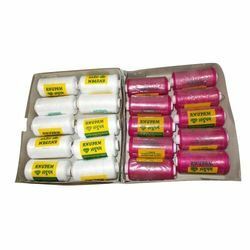 We are a renowned and customer centric firm, which is engaged in delivering a comprehensive range of Sewing Thread In Cones. 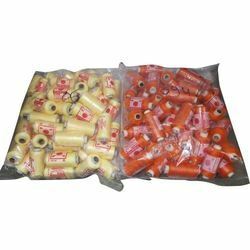 The inputs used in the designing of this offered threads are of top notch quality and are purchased from certified sellers of the industry. 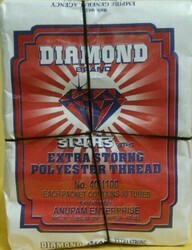 More to this, these are available in 450 colors in 2/50 count weight. 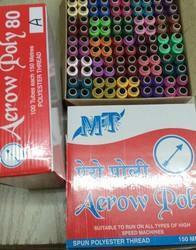 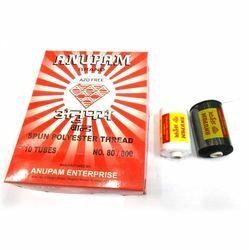 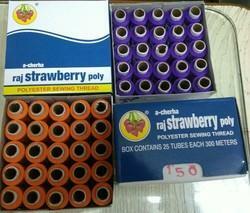 The provided Anupam Polyester Sewing Threads come in different patterns & weights. 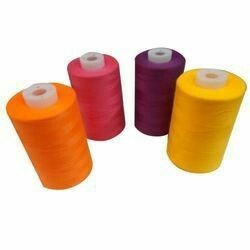 You have to remember, the thicker the thread it indicates the fine finishing of the thread, also our products are high in elasticity. 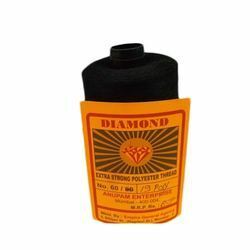 The Black Polyester Sewing Threads that we provide is extremely popular because of it's little cheaper price and for being colorfast and harder wearing than rayon. 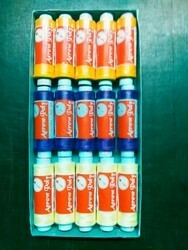 It's a great choice for making children's clothing and workwear. 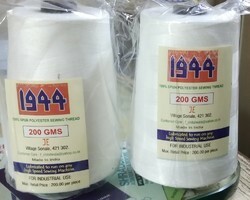 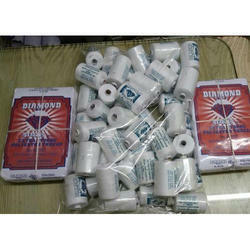 We are offering a wide range of White Spun Polyester 2 Ply 60 No Sewing Thread 190 Gms to our respected clients. 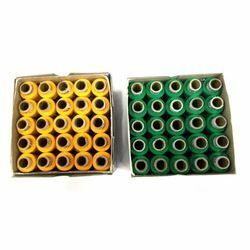 Our offered products are made with following set industry standards under the direction of experts. 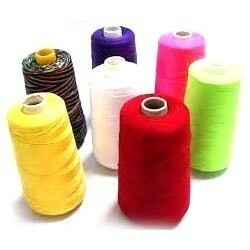 These threads can be availed from us in varied sizes. 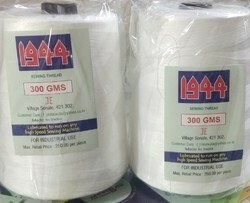 Apart from this, these offered products are used for stitching and over clock. 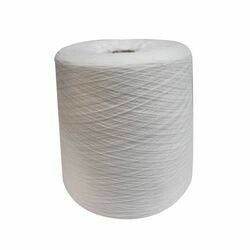 Looking for Polyester Sewing Thread ?